Hamperlicious: Online Gift Store South Africa. Same Day Gift Delivery. Gift Hampers, Flowers and More Delivered! We’re delighted that you’ve found us on the big wide web! We hope we charm you with our range fabulous gift ideas! We’ve loads of innovative and stylish gift ideas for all occasions for anybody, young or old… whether you wish to say thank you, reward, impress, congratulate or entice! 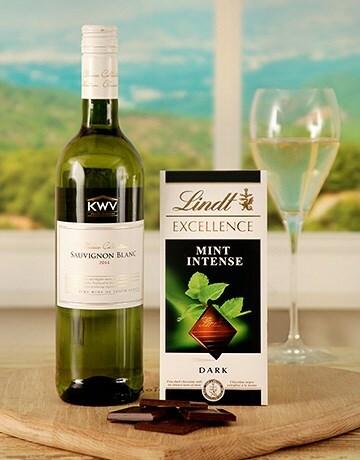 Send luxury gift baskets & hampers throughout South Africa with our online gift delivery service. You can choose your delivery date and add a “Special Gift Message” in the Checkout. We offer “Same Day Delivery” throughout major city centers throughout South Africa. We can assist with custom staff hamper requests too! 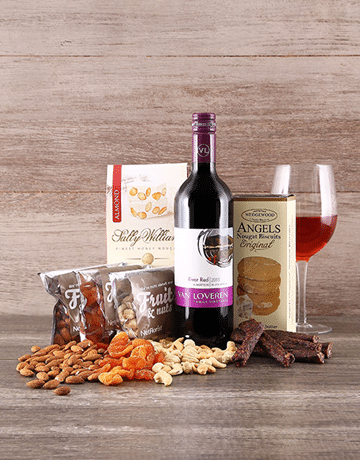 View our Christmas hamper range. Hamperlicious is South Africa’s top online gift delivery website. Hamperlicious delivers you hampers, gifts and flowers throughout South Africa. Delivering gifts promptly with Hamperlicious isn’t a dilemma. 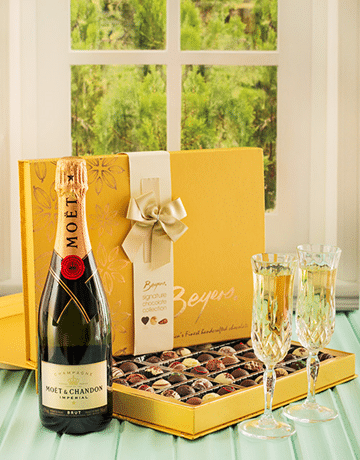 You don’t need to set time aside work to pay a visit to flower or gift shops, our choice of presents are unparalleled. It’s the simplicity of gift delivery and delivering gifts right to the recipients home. 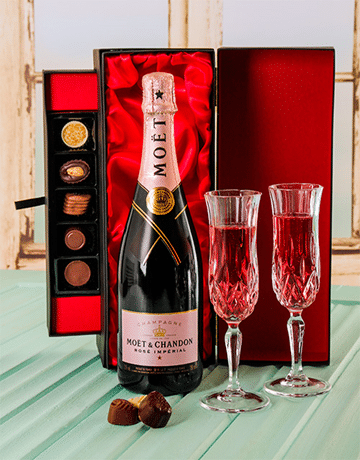 Gift hampers and all other gifts are shipped same day if purchased prior to 12 noon. 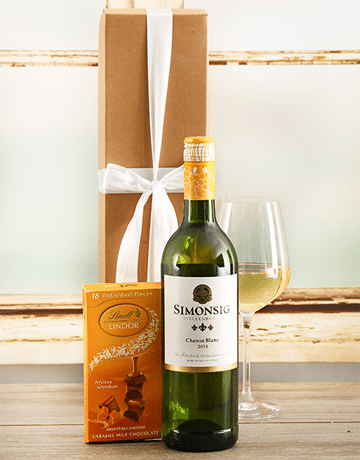 Our gift deliveries differ based on region cover anything from old-fashioned Pretoria and Johannesburg right through to the coastal cities of Durban and Cape Town. Much more satisfying would be the fact in the event you reside in Bloemfontein, Port Elizabeth, Johannesburg, Pietermaritzburg or George, now you can have the finest in gifts, and enjoy exactly the same advantages as you might should you were living within the larger cities within SA. You have most definitely arrived at the best place, to buy gifts online anytime. 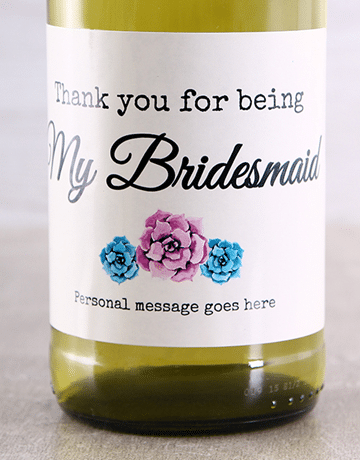 A 100% guarantee is provided on all of our gifts and flowers. We make purchasing flower arrangements fun! Hamperlicious takes care of all occasions such as Father’s Day, Mother’s Day, Valentine’s Day Teacher’s Day, Boss’s Day, Grandparents’ Day, Christmas, Spring Day, Secretary’s Day, Anniversaries, Birthdays and more. 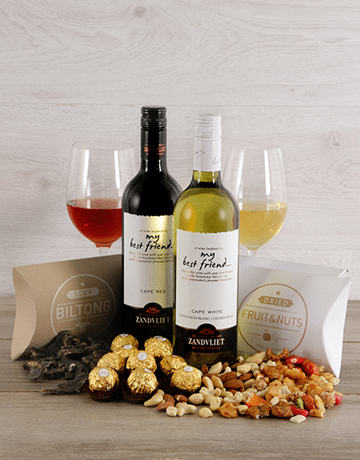 We are experts in delivering personalised gifts to South Africa, to note just a few; company, weddings, new baby, biltong hampers, wine hampers, fruit baskets, Christmas hampers, nut baskets and chocolate hampers. 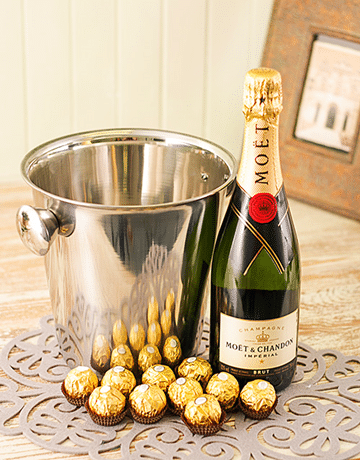 We delivery gifts for all occasions, such as Easter, Valentine’s Day, Christmas, Father’s Day, Mother’s Day, Bosses Day, Birthday, Secretaries Day, anniversary plus much more. 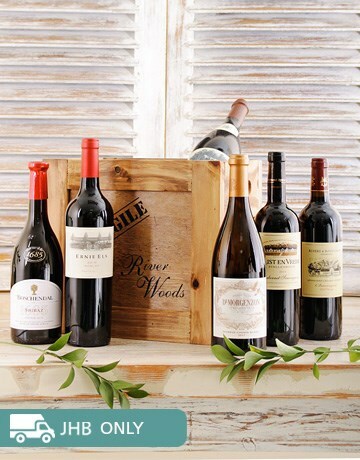 We offer a few of South Africa’s best wines and personalize each and every order to your particular requirements. 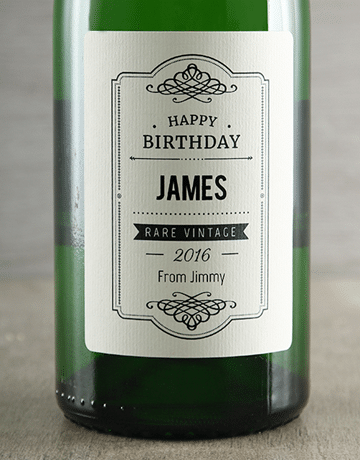 There exists a wide selection of customized delivery options for the wine hampers such as wine labeling, superbly branded wood wine boxes and imprinted glassware which will accentuate the South African wine of your liking. We supply a few of South Africa’s premier dried and fresh fruit, nuts and biltong and personalize every delivery for your certain requirements. 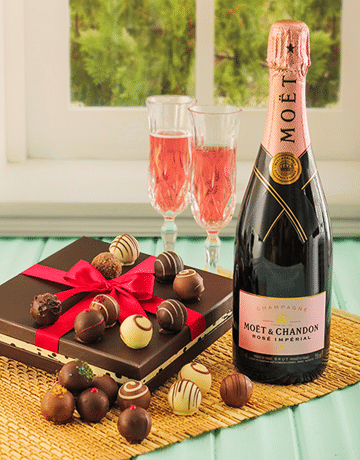 We deliver a few of the world’s best chocolates and personalize every delivery to your particular requirements. 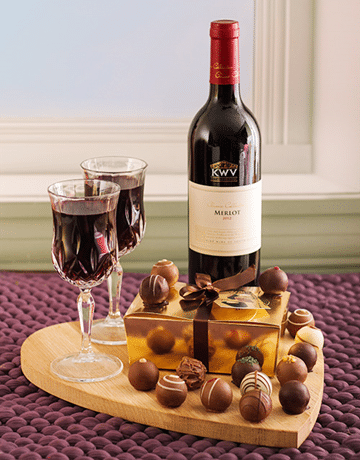 These hampers in addition have a wide selection of customised delivery choices. In terms of gift-giving we feel the caliber of appearance is vital. We are proud of ensuring every gift is delivered in top condition and is delivered attractively gift wrapped together with your customised message. You may be seeking to purchase flowers to commemorate a special event or perhaps to merely cheer up someone close to you, our selection of flowers and floral arrangements are certain to bring smiles throughout. All our bouquets are made and shipped by expert floral designers therefore we make certain we focus on every detail for optimum results each time. There exists a network of dependable florists who’ll make sure only the best flowers are delivered within South Africa. Same-day gift and flower delivery in South Africa for purchases received prior to 11AM (SA time) unless of course specific arrangements have been made. Hamperlicious is part of a florist group; flower arrangements are sent by the florist that is nearest the receiver’s address to make certain of quality and freshness. We allow our people to deliver presents to family members in South Africa from any place on the planet. We will deliver your order any place in SA, which includes Pretoria, Johannesburg, Gauteng, Durban, Cape Town, Port Elizabeth as well as all the towns in between. We’ve the entire of Gauteng taken care of from Johannesburg in the south to Pretoria in the North. For gift deliveries purchased and shipped within the Gauteng region we’re the main one stop online gift shop for a multitude of presents and flower arrangements with hassle-free shipping and delivery choices. For a wide range of wolf gifts, click the link provided. They have wide selection of wolf items! From clothing to jewelry to everything in between. The even have a section on wolf home decor. Johnnie Walker Blue, the perfect gift!